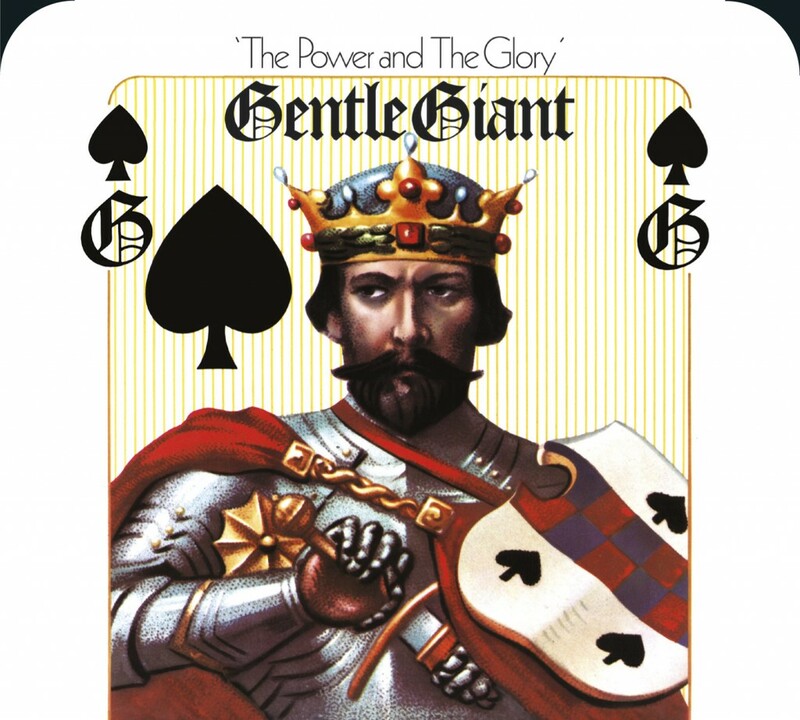 Now available to pre-order from Headphone Dust is the brand new SW mix of Gentle Giant’s 1974 album The Power and the Glory. Remixed in both high resolution stereo and 5.1 surround sound, this classic album by one of the most gifted and ambitious but perhaps also most underrated of the original wave of seventies progressive rock bands is for many (including Steven) their masterpiece. 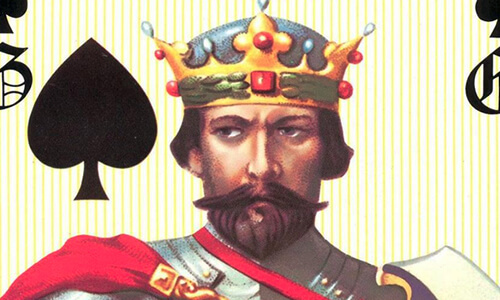 The remix was done from the master tapes at 96/24 and is available on 2 disc Blu-Ray/CD and DVD/CD editions, as well as stand alone CD and 180 gram vinyl, all released on the band’s own label Alucard. All formats include bonus material, and the DVD and Blu-Ray also include the original stereo mix and animated videos for the whole album. Released on 17th July.